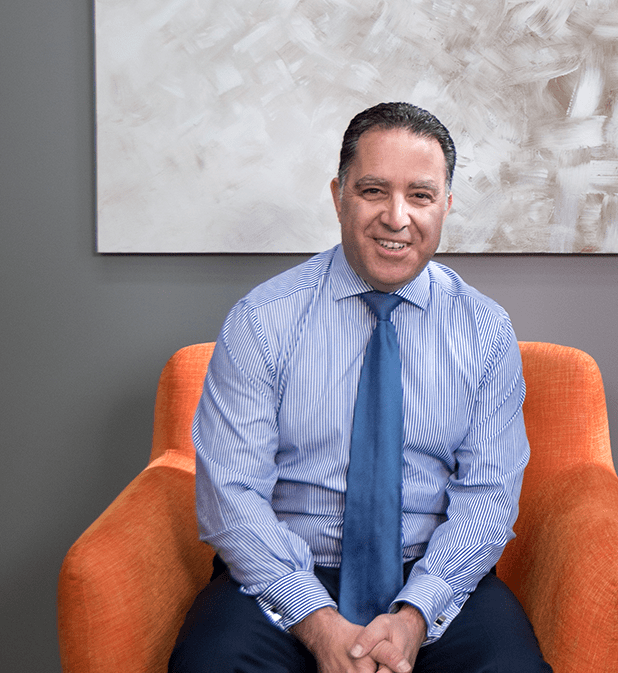 Angelo is a founding member of Acceptance Finance, and joined the team to expand his commercial and mortgage lending background to encompass vehicle and equipment finance. He brought with him 12 years’ experience in both residential and commercial lending. Previously he had been involved both as an underwriter and in a management capacity for a large national lender. In 2002, Angelo was appointed General Manager with the main areas of responsibility being Accounting, Systems and IT, Compliance and Human Resources. He is a member of the Institute of Public Accountants and his qualifications include a B. Business (Administration) and Diploma of Financial Services. On the weekends he loves going out for breakfasts with his family and barracking for his beloved St Kilda Saints.